I so want to get to 2 miles in 24 mins. You are awesome! Congrats on your milestone and a great run! Glad to hear you're still rockin' away! Cute! 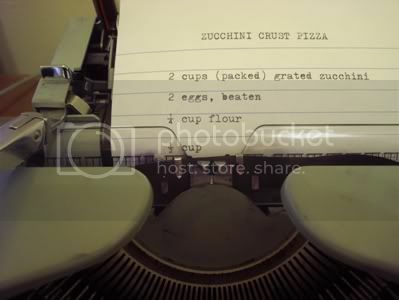 I love the idea of old fashion typed recipe cards. Those could make a really cute xmas gift (wOAH so far off). Congrats on your accomplishments this month, its great to hear you are still going strong in the motivation dept. That is the most important step! Awesome loss this week! Congrats!